Jim Cramer: When Is a Miss Not a Miss? The marketplace will react to this week's China, U.S. trade talks in a huge way. The Federal Reserve should, but likely won't, stop hiking rates before it inflicts more economic damage. This stock is a value-seeker's dream, right now. 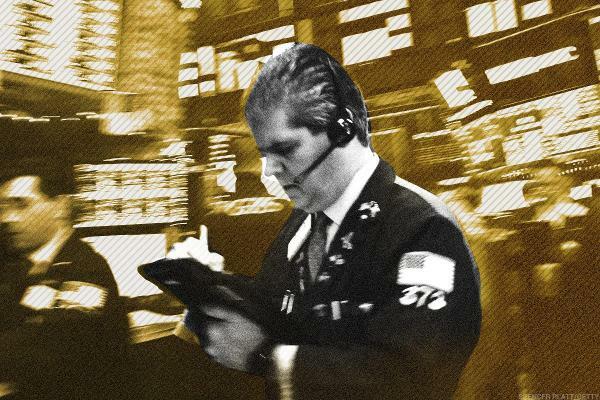 There are two markets, according to TheStreet's founder and Action Alerts PLUS Portfolio Manager Jim Cramer. Here are the business stories moving the market as stock futures rise on strong corporate earnings. What are the charts indicating now? How to clean up trading Whirlpool. Sears Holdings will reportedly no longer sell Whirlpool appliances at its stores. The stock is sharply lower as the 2016 uptrend is broken. Sears Holdings, Destination Maternity and Hibbett Sports, though in different areas of retail, all have had rough rides. The appliance maker has recently seen a change in its charts. Rite Aid (RAD) to Post Q4 Earnings: What's in the Offing?